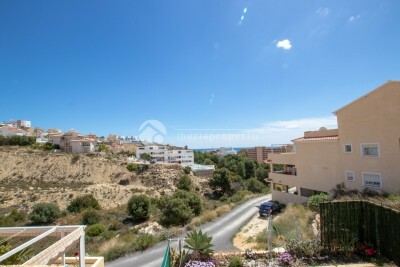 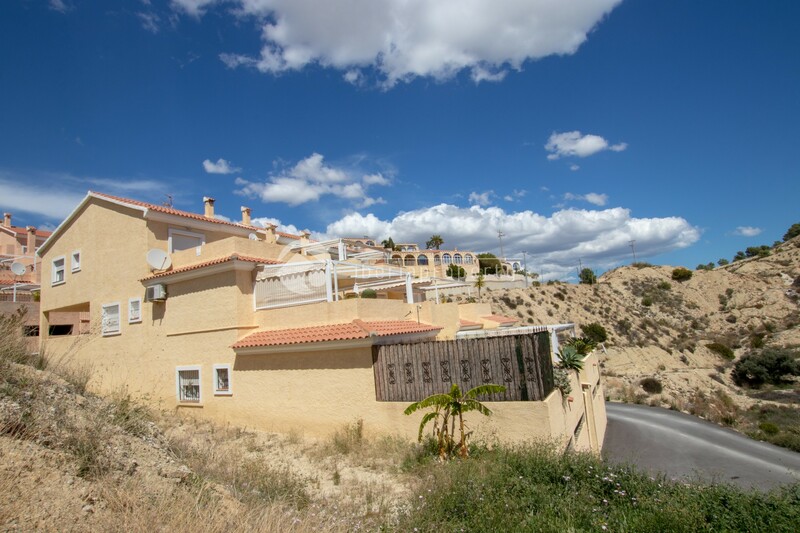 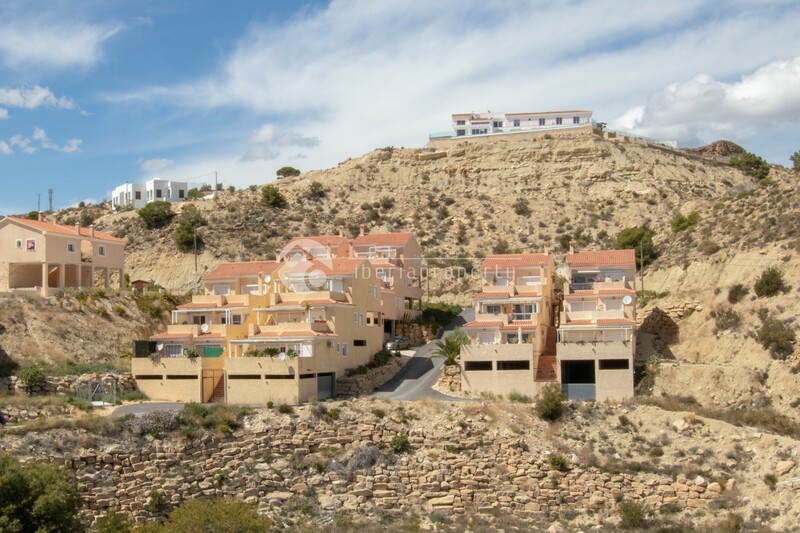 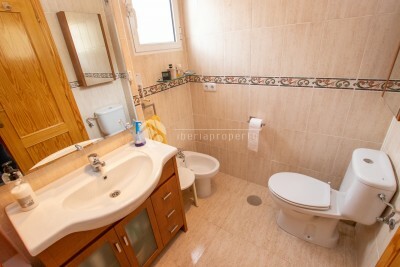 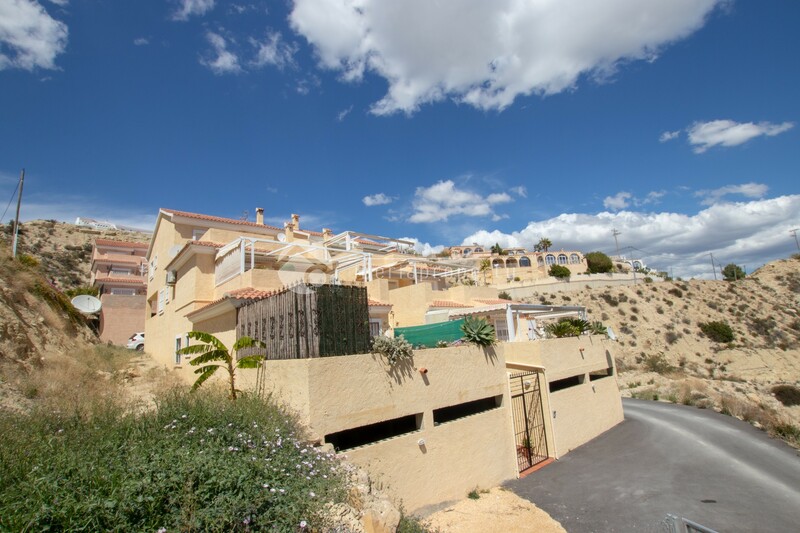 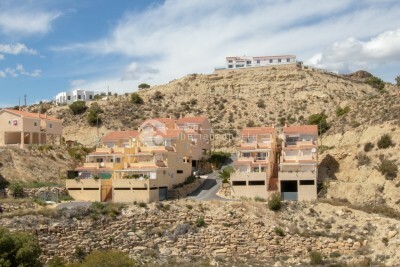 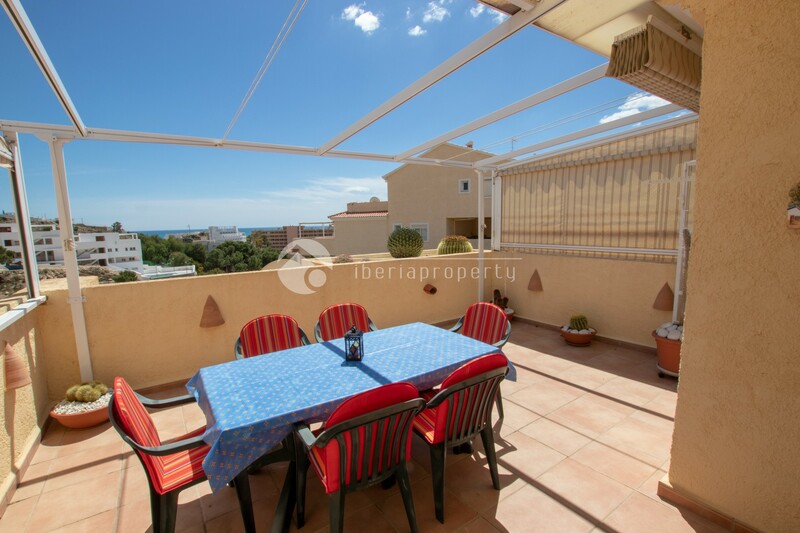 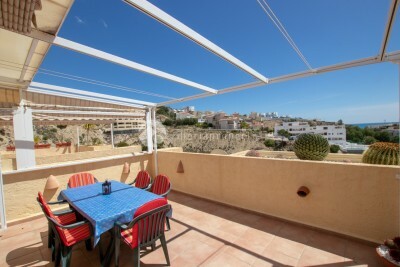 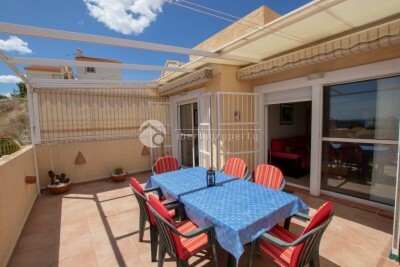 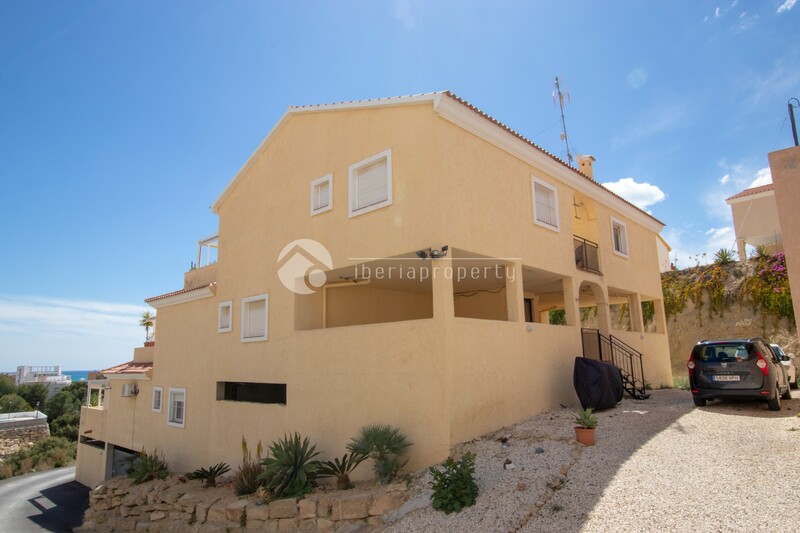 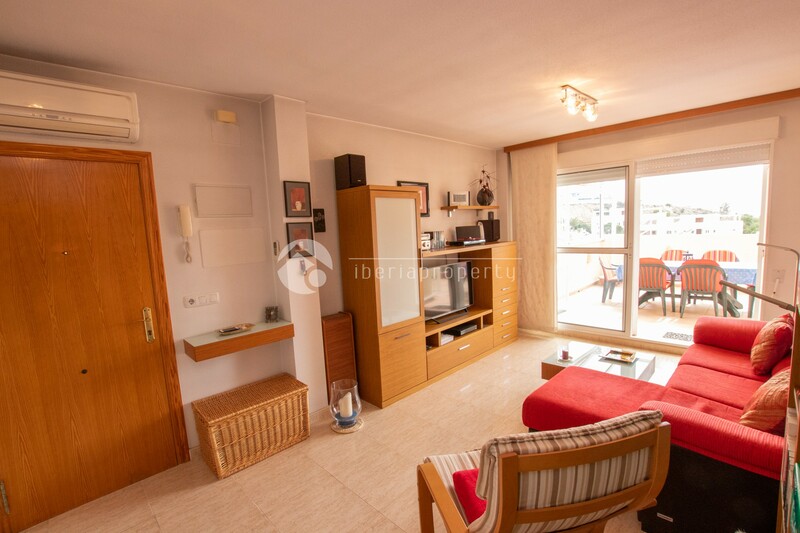 #REF: 5901 FOR SALE , Villajoyosa - Apartment in Montiboli Hills with sea views. This very nice apartment has beautiful sea view. 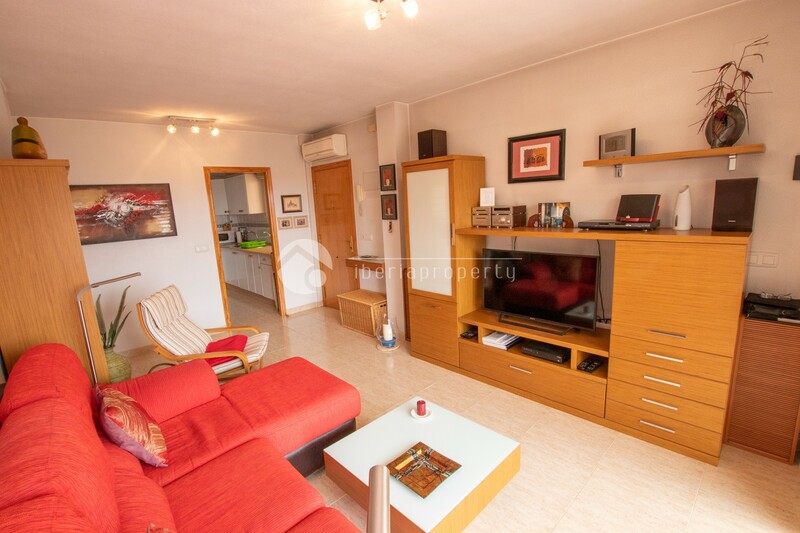 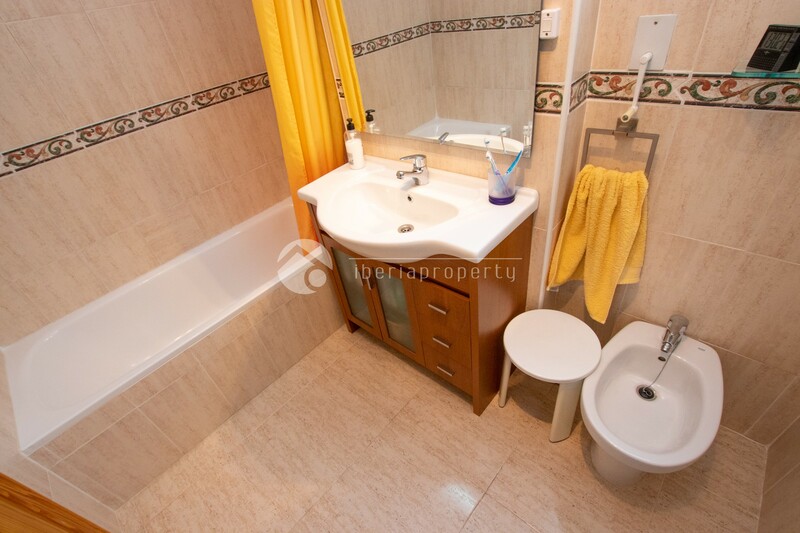 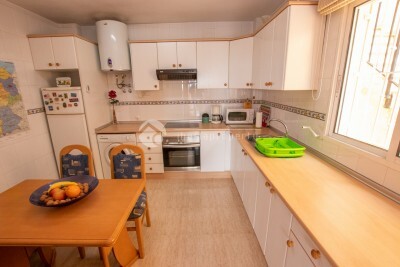 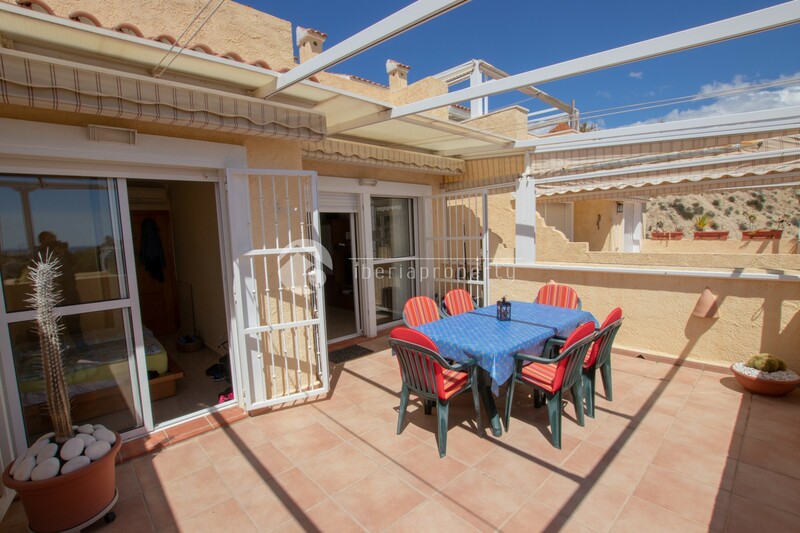 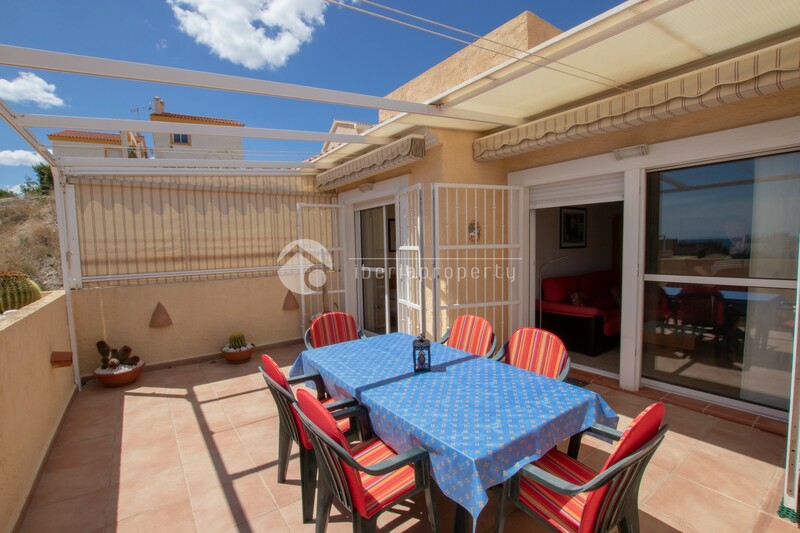 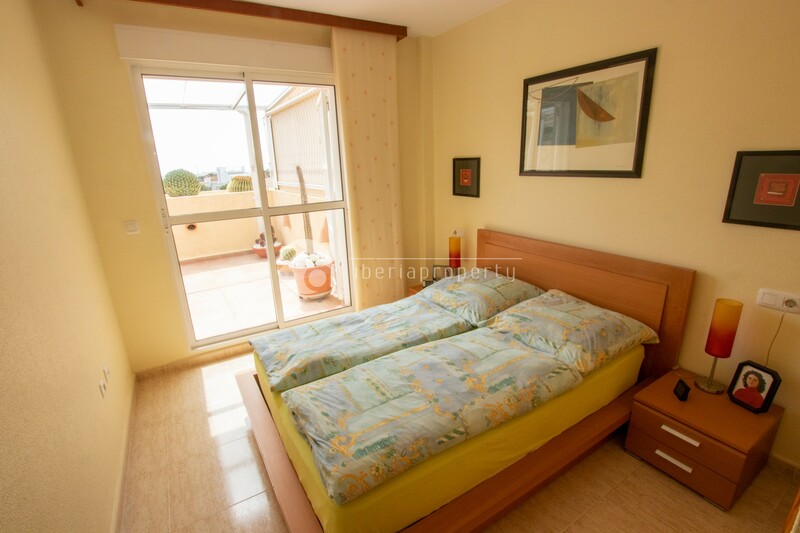 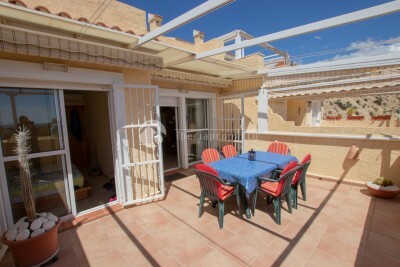 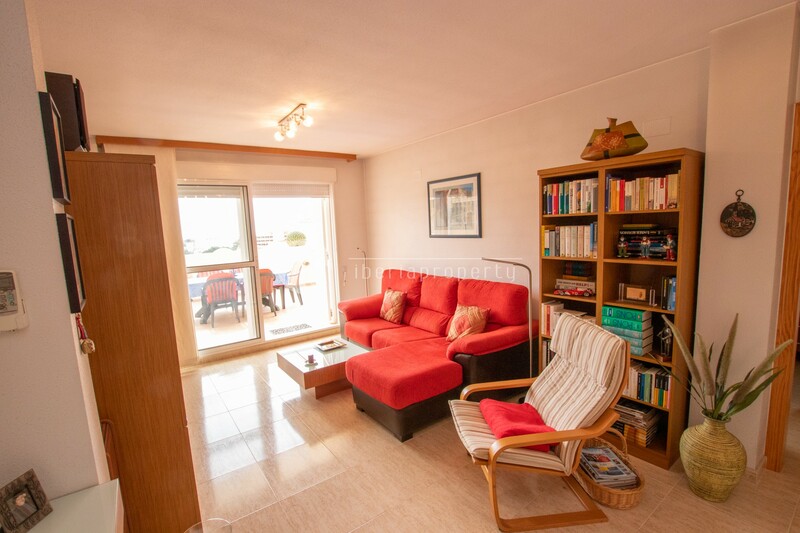 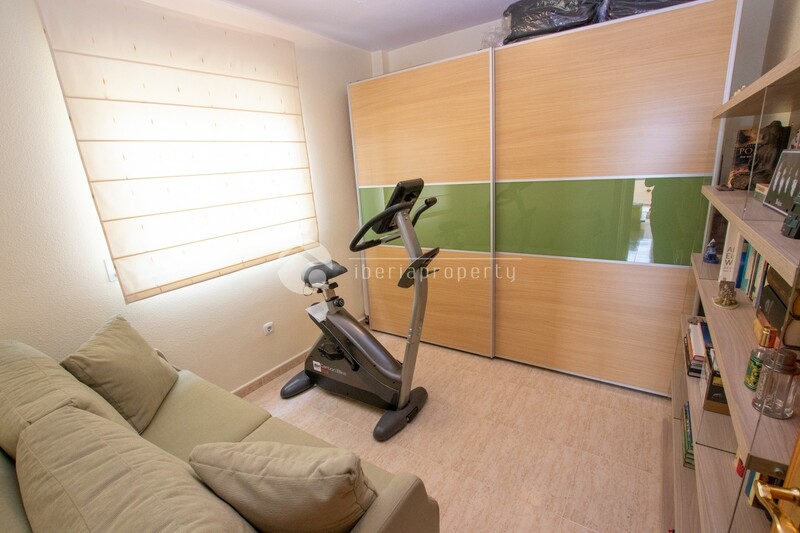 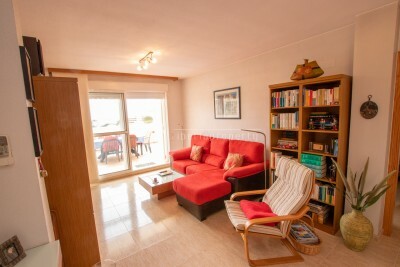 The apartment has 2 bedrooms, 1 bathroom, nice living-room with independent kitchen and a big 24m2 terrace. 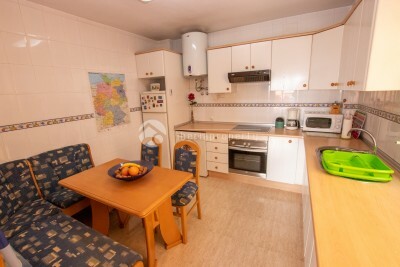 There is internet, A/C hot and cold, parking and storage options in the building. 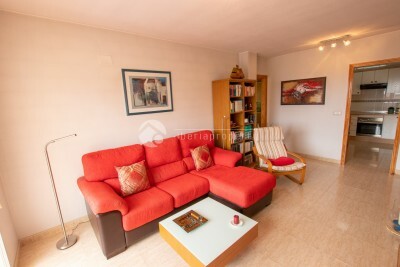 The apartment is ready to move in and the furniture is optional.